The Audio Accessories WDBP-9615-SH Mini Shorti Patchbay makes wiring your studio a snap. By using standard DB25 to DB25 cables you are pinned directly in and out of your DAW Interfaces instantly. XRL to DB25 Cables handle most of your outboard gear requirements. We can also help you select the the right cabling and Mic Boxs for all of the terminations in your studio. 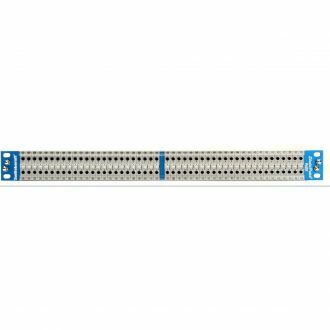 TRS out only to DB25 Female Connectors; Quick-Switch™ Normalling. Digital Ready. The next generation of Shorti Patchbays has arrived; this 2×48 audio patchbay is wired to DB25 connectors. This unit features exceptional flexibility with the Audio Accessories, Inc. exclusive Quick-Switch normalling system located on the rear of the panel. The Quick-Switch normalling allows you to set the individual normals on a per jack pair basis. 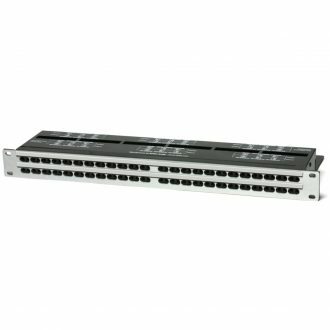 This enables you to full-normal (FN), half-normal (HN) or non-normal (NN) by sliding the switches into the appropriate position. You also have grounding options: isolated, bussed, or grounds vertically strapped (GVS). 2×48 MINI (Bantam/TT) Audio Patchbay. connector (8 jacks in each). For use with analog or digital. 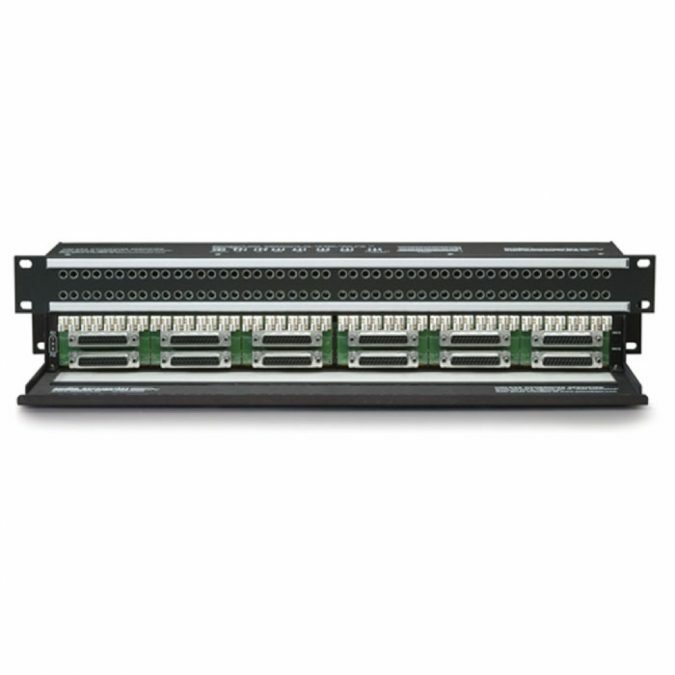 A programmable 96 point Bantam (TT) patchbay has two rows of jacks in 1U of rack space, rear panel connections on DB25 connectors, grounding and normalling switches.